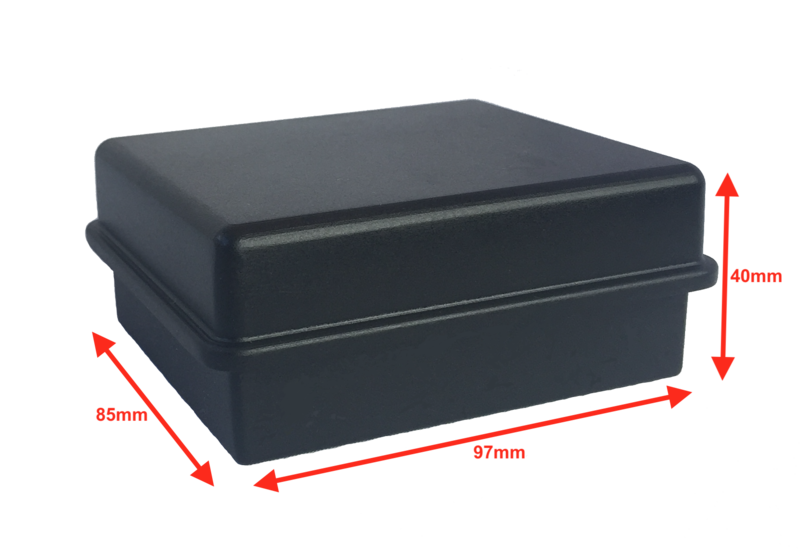 The new G7 12000 GPS Tracker is the product of our commitment, dedication and rigorous testing which copes with the demanding operating conditions. We’ve even wrapped it in foil for several days to attempt to break it – the end result is a device geared around giving you freedom. Freedom from worry, and freedom to select a mode tailor made to suit your application. 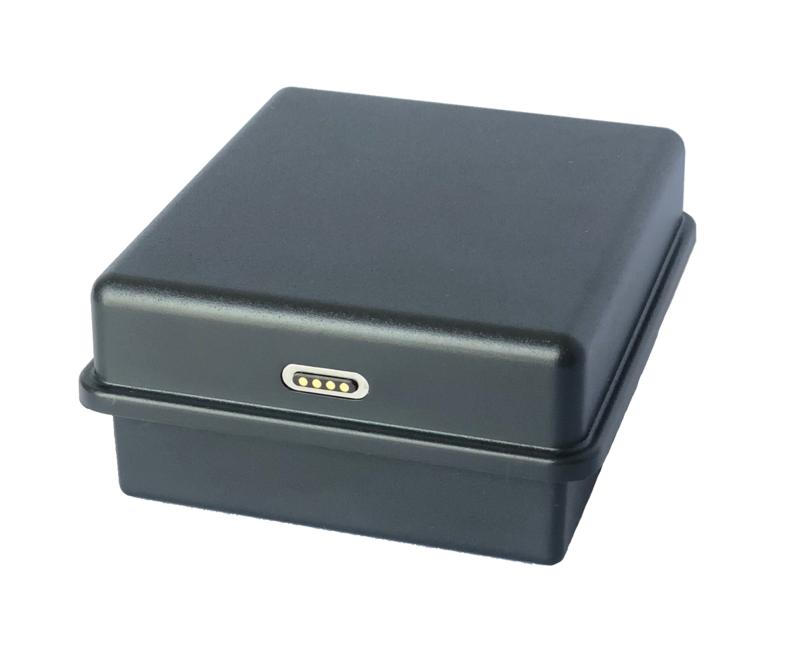 We firmly believe that when compared to other tracking devices currently on the market, the reliability and power of our new G7 12000 GPS Tracker ranks it as a world class leader. Featuring live tracking from one second and a variety of modes to cater for the flexibility you require from a device, these unique tracking products are absolutely stunning. We guarantee you will be amazed by the refreshing overall feel and appearance of this new tracking range. The G7 12000 GPS Tracker has been designed with the future in mind. The challenge of keeping abreast of rapid advancements in technology has been fulfilled through being able to incorporate 2G and 3G and therefore faster data rates and wider coverage. 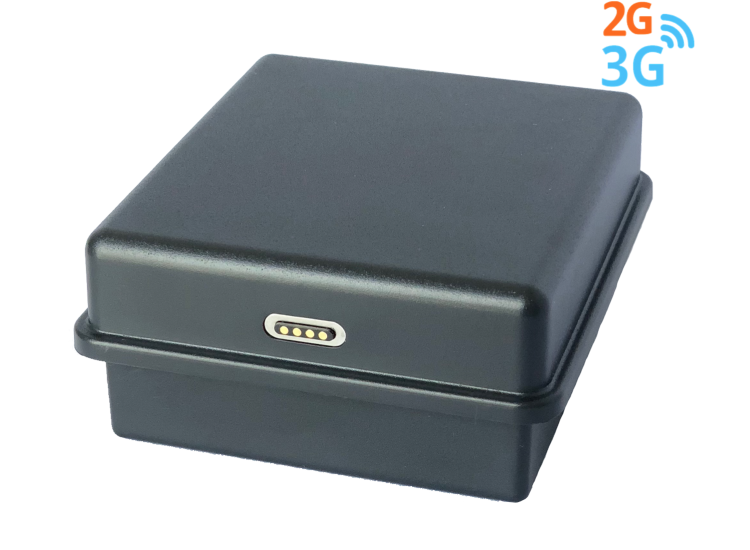 3G functionality allows the devices to use the “log mode feature,” as transferring data becomes a faster and seamless experience. 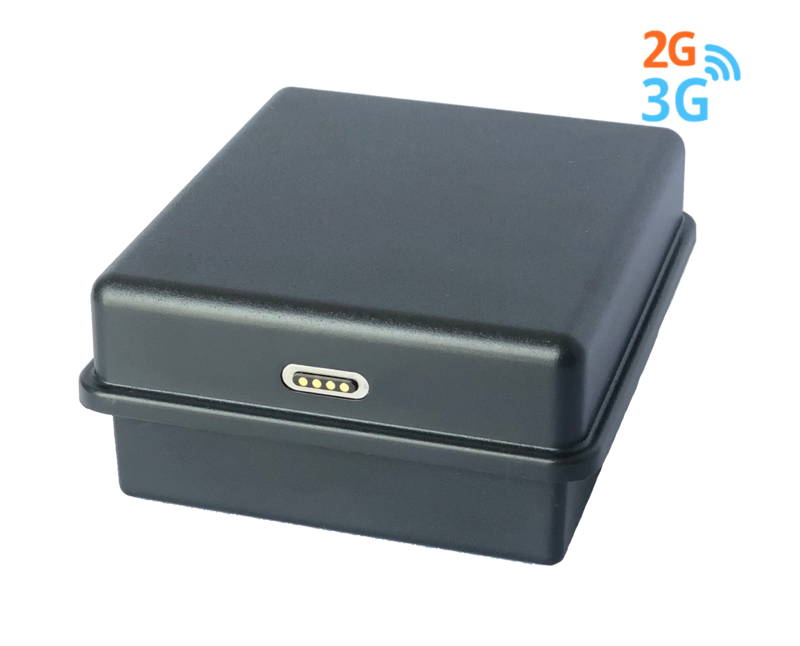 We have also made significant improvements in enhancing signal strength culminating in a range of tracking devices which perform at the highest level possible. 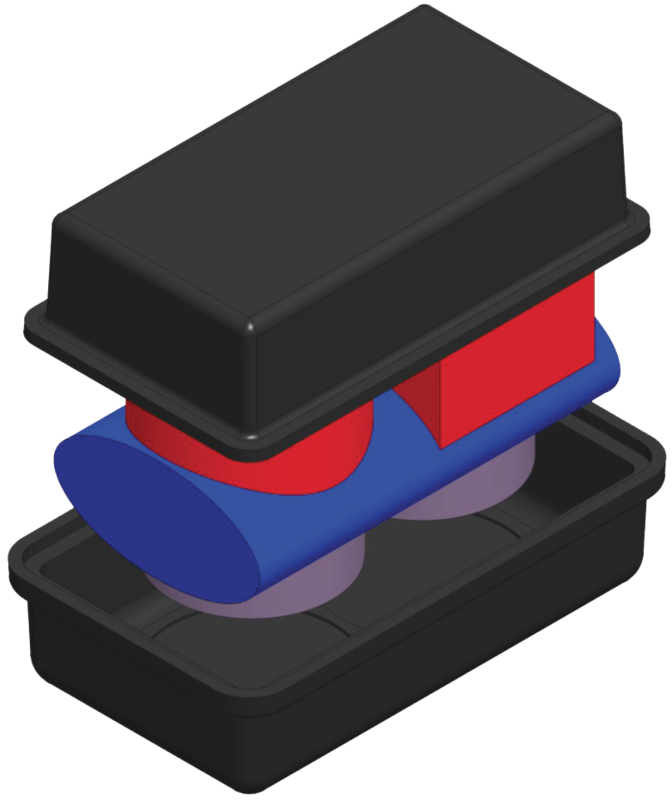 Adding more magnets to our new G7 12000 GPS Tracker gives far greater strength when attaching the devices to metal objects. In fact, a 95 Kilo pulling force is ample evidence of the enormous strength the range demonstrates. Guaranteed to remain in place!